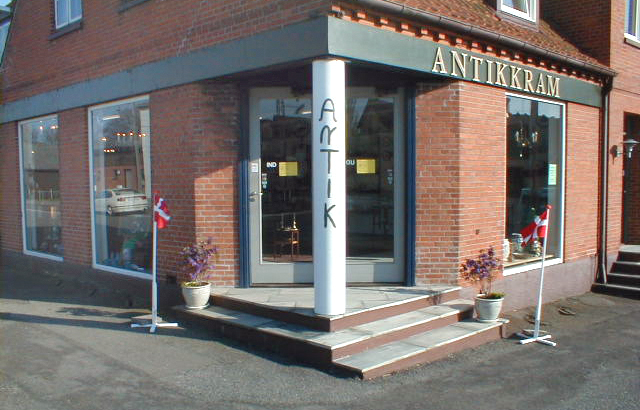 Antikkram.com - your Danish antique dealer - presents a large selection of Danish China porcelain dinnerware, tea- and coffeeware by Royal Copenhagen and Bing & Grondahl. Danish solid silverware cutlery, Children's solid silver cutlery. 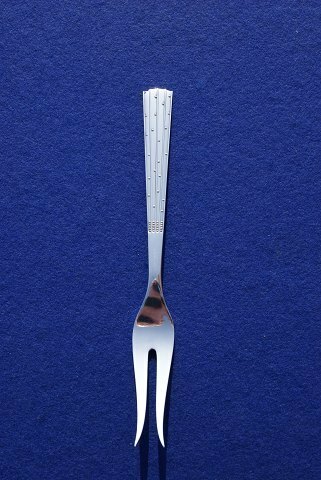 Annual spoons by Georg Jensen, Christmas spoons and forks by A. Michelsen. 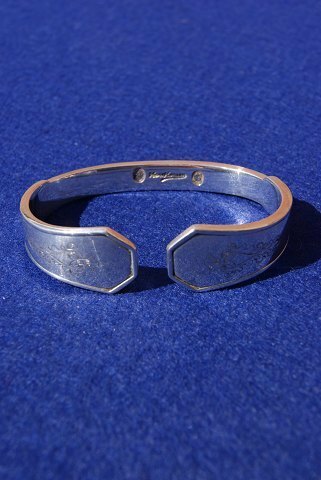 And a large selection of holloware in Danish solid silver, and much more. But please browse all our items in the categories.